CLASSES ARE BACK IN JANUARY 2018! Expressive Dance was first introduced to Ireland by its current dance instructor, Patricia Bas, a native to Barcelona. Her international dance experience makes this class unique; providing vitality, joy and relaxation. Patricia’s approach creates a open environment enabling you to let go and just be yourself. Through the sessions you will expand your comfort zone, feeling at ease in your body and confident with your movements. This feeling of comfort on the dance floor improves confidence through out daily life. 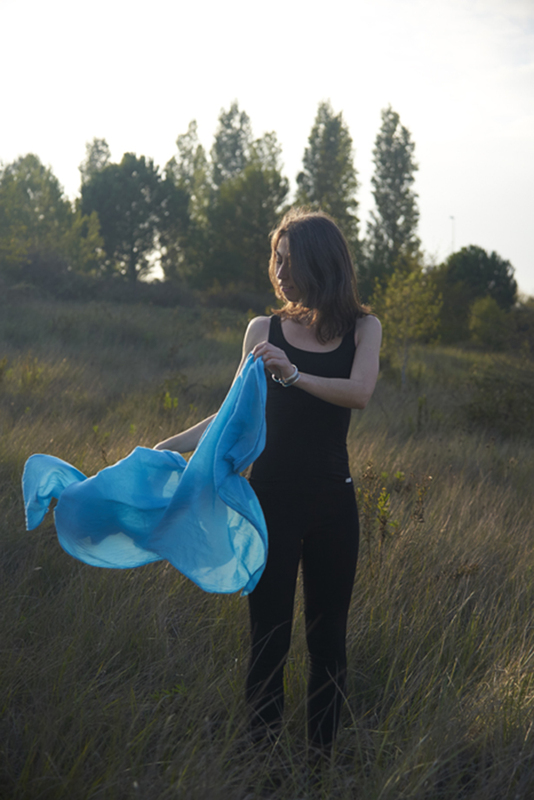 Her workshops are an exploration of oneself through movement. The exercises, based on the Open River Methodology, lead you to embrace your self expression. Guided and self movement expression, yoga, dramatization, voice liberation and relaxation are the tools used. These combined with a broad music selection, will transport you to a grounded and embodied experience. By empowering yourself in the movement of Expressive Dance, you will benefit from the joy and freedom that this class provides. It´s an adventure where you can play, explore, experiment and relate with others. Give youself the gift of free self expression. Reconnect with your inner freedom feeling. Enjoy yourself in movement: dancing, breathing, playing, relaxing.